Good night, sleep tight, and don’t let the bed bugs bite! 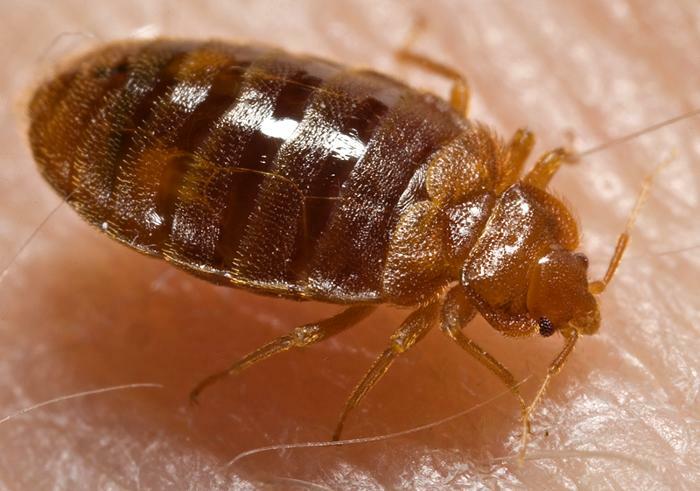 | Live Healthy S.C.
DHEC does not have regulatory authority to intervene or respond to bed bug-related issues at hotels, homes, apartments, thrift stores, etc. Bed bugs at state-licensed, healthcare facilities, however, should be reported to us at bhfl@dhec.sc.gov. For more information about filing a complaint about bed bugs at a regulated healthcare facility, please click here. Like mosquito bites, bed bug bites typically result in a minor skin irritation. Some people may experience a more severe allergic reaction. If you believe that you are experiencing an adverse reaction to a bed bug bite, please seek medical attention from your healthcare provider. For more information about bed bugs, click on the following: CDC, EPA, or Clemson University. This entry was posted in Prevention, Uncategorized and tagged bed bugs on June 25, 2015 by SC DHEC.